Jonathan’s practice focuses particularly on disputes following separation and divorce, both financial and about children, including matters such as where the children will live, how often they will see the parent with whom they don’t live, schooling, health matters and relocations. He also advises on and appears in complex children cases where the local authority is involved. Jonathan is a calm, assured advocate and adviser and is experienced at representing parents in disputes about what is best for the children after divorce or separation, whether domestic or international, and no matter how intractable the dispute. He has also represented children’s guardians in particularly difficult cases. Jonathan also advises and represents clients in court applications about the financial consequences of divorce and separation, including those with a foreign aspect, emergency injunctions and complex assets. He also has a growing reputation in acting for parents making financial applications for children under Schedule 1, and cohabitants’ claims. Jonathan has experience of representing both those subjected to and those facing allegations of domestic abuse in proceedings for protective orders under the Family Law Act. 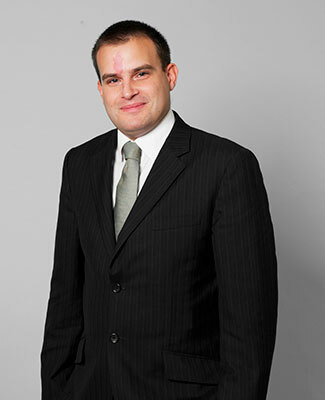 Jonathan has broad experience in public law proceedings. He has a specialism in representing parents with learning difficulties and personality disorders in contested applications. He has also represented Guardians and prospective Special Guardians in care proceedings, and local authorities, parents and extended family members in contested secure accommodation proceedings. In his spare time, Jonathan enjoys playing and watching most sports, particularly cricket and football. He also plays the bassoon.